While in Gastown, we searched for a place to dine that had plentiful parking nearby, and we ended up at Steamworks Brewpub. Steamworks does not offer kids menus, but they do offer kid-sized items, such as pizzas and pastas. However, we decided to order the Fries and Gorgonzola Pizza for the kids to share (and also because I wanted to try the Gorgonzola Pizza). 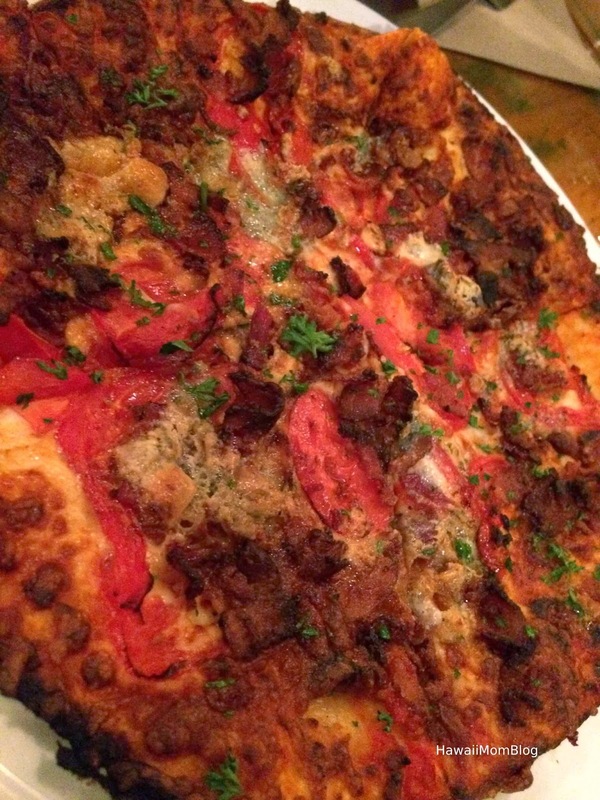 Topped with double smoked bacon, roasted roma tomatoes, gorgonzola, and mozzarella, the pizza was SO delicious. It had a nice tang from the gorgonzola. The poutine was really good as well. 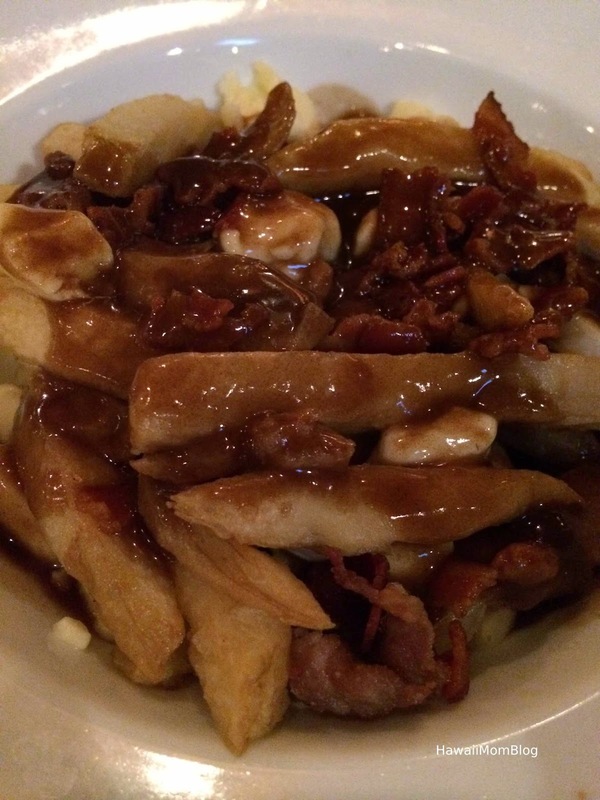 Although the menu offers the poutine with pulled-pork as an optional add-on, the server advised he could do bacon or chicken as well, so bacon it was! 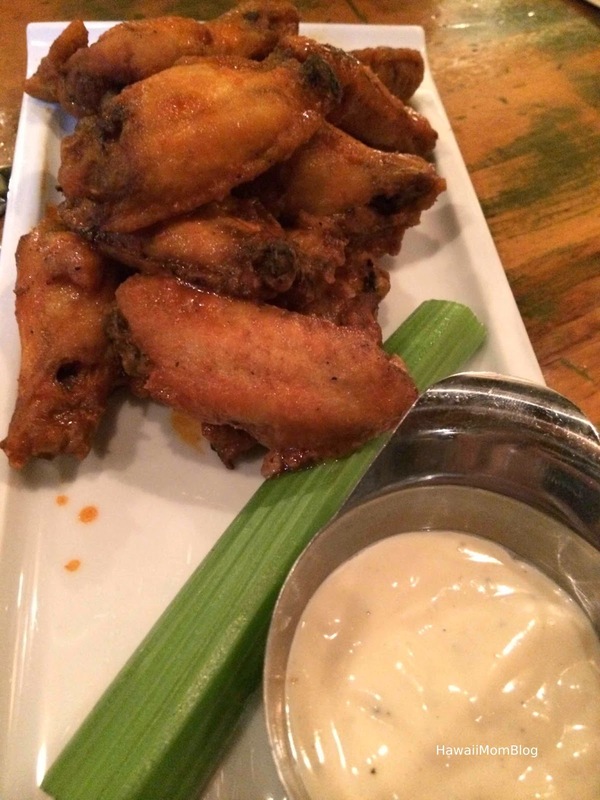 The wings were great - it had a nice flavor with a spicy little kick. We went on a Saturday night and although it was super busy, the wait to get seated was only a few minutes long, and our server was awesome. 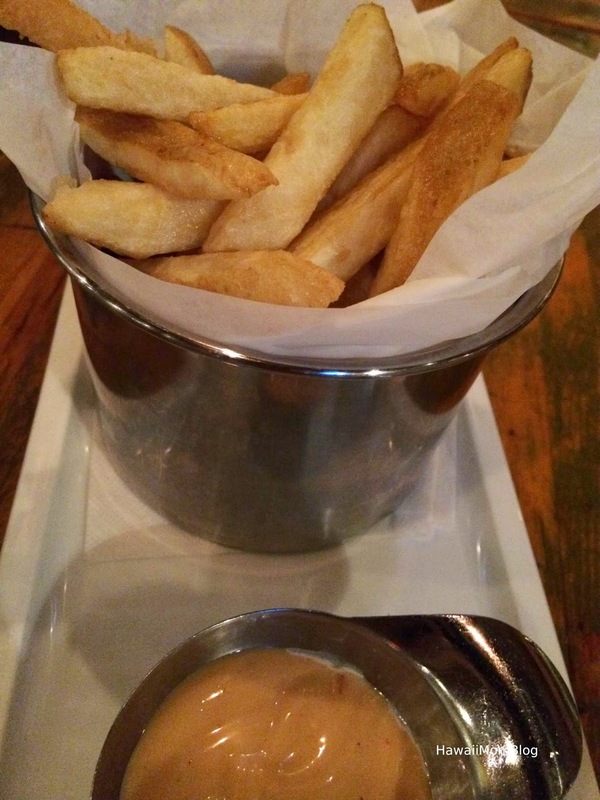 Steamworks Brewpub was definitely a great dining option in Gastown!